Adam Lambert is the champion, my friends. Adam’s debut comes about halfway through the film when the band is on their American tour. While at a rest stop, Freddie Mercury (Rami Malek) is on the phone with his fiancée Mary Austin (Lucy Boynton) when a rugged truck driver catches his eye. 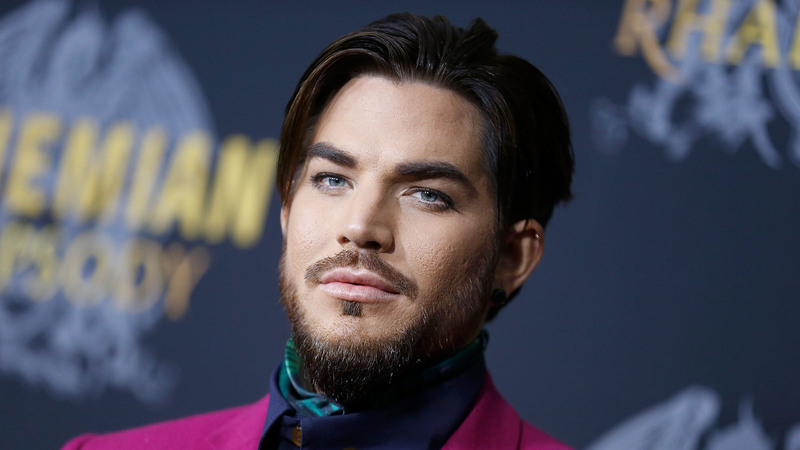 The mystery man (Adam Lambert) looks over at Freddie seductively before entering the bathroom, which sets up the next scene when Mary questions his sexuality. The former “American Idol” contestant hinted at the cameo prior to the film’s release, but never revealed any major clues – needless to say we were totally caught off guard! Is there an award for best celebrity cameo? Because we have an obvious winner right here.